The Shiv Sena is the BJP's alliance partner in Maharashtra as well as in the Centre, though it frequently attacks its ally, the BJP. 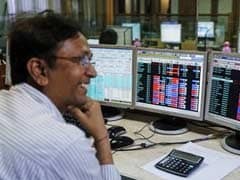 The Shiv Sena on Wednesday questioned the veracity of the Comptroller and Auditor General's (CAG) report on the Rafale jet deal, saying it could have been manipulated. The Sena is the BJP's alliance partner in Maharashtra as well as in the Centre, though it frequently attacks its ally, the BJP. Speaking to the media, Sena spokesperson Manisha Kayande asked why the Union government did not accept the demand of a Joint Parliamentary Committee (JPC) to probe into the fighter jet deal. Opposition parties led by the Congress in the past had called for a JPC probe. 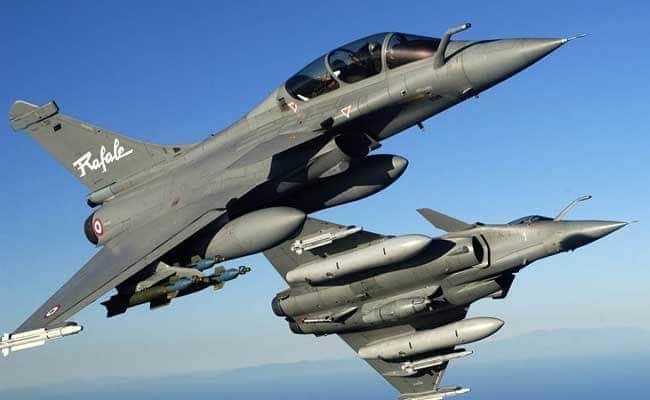 The CAG report submitted in the Parliament earlier in the day said the deal negotiated by the NDA government to procure 36 Rafale fighter jets was 2.86 per cent cheaper than the UPA's 2007 negotiation. "There is a possibility of manipulation in the CAG report as has been in the case of other institutions. The CBI and ED have been misused in the past.The BJP is doing what the Congress did," Mr Kayande alleged.